Any dispute between India and France over the 7.8 billion Euro Rafale fighter jet deal will be settled through the bilateral High-Level Group established by the Governments of India and France. 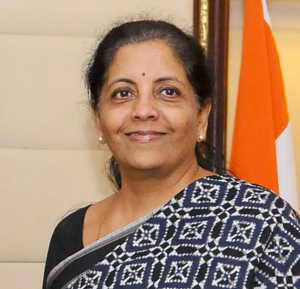 Any dispute not settled by this Group shall be settled by arbitration in accordance with UNCITRAL arbitration rules, Defence Minister Nirmala Sitharaman stated in Parliament in a written response to a flurry of questions by an unrelenting Opposition Congress party on the Rafale deal. In the Inter-Governmental Agreement (IGA) signed on September 23, 2016, the French Government provided a Letter of Comfort signed by the French Prime Minister. "The provisions in the IGA along with the Letter of Comfort provide adequate safeguards to the Government of India," Sitharaman stated in response to a question by Pratap Singh Bajwa of the Congress. In a separate reply to TCC Ramamurthy, the Defence Minister stated that the supply protocol in the Rafale IGA has a provision for commercial confidentiality. 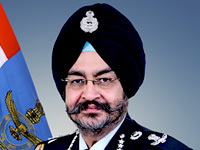 "The pricing details are covered by Article 10 of the IGA, which provides that the protection of classified information and the material exchanged under the IGA shall be governed by the provisions of the Security Agreement signed between the Government of India and the Government of France on January 25, 2008," the Minister stated, justifying once again the decision of the Government not to reveal the pricing details of the 36 Rafale fighters being acquired in a fly away condition from France. The Security Agreement she referred to, and what she inferred her Government was bound by, was signed during the tenure of the previous Government led by the Congress, which is loudly demanding that the Government should release all pricing details. Retracing the timeline of the Rafale deal, Sitharaman stated in response to another question by Bajwa that what was signed during Prime Minister Modi's visit to France in April 2015 was only a statement of intent. The joint statement of April 10, 2015 indicated the intent to acquire 36 Rafale fighters in a flyaway condition. After the Cabinet Committee on Security approved the deal on August 24, 2016, the IGA was signed on September 23, 2016. On another query by Bajwa on "concerns" raised by the Indian Negotiating Team (INT) over the deal, Sitharaman reiterated her earlier statement to Parliament. "INT followed a collegiate process and all views of various members of INT were recorded and addressed suitably. All members of the INT signed the report," she stated in her reply. The Defence Minister also put on record again that the earlier tender for 126 Medium Multi-Role Combat Aircraft (MMRCA) was withdrawn in June 2015 "due to a stalemate in negotiations". "In order to meet a Critical Operational Necessity for fighter aircraft in the IAF, an IGA was signed on September 23, 2016 between the Government of India and the Government of the French Republic for procurement of 36 Rafale fighter aircraft," she elaborated in her statement. No new bids were solicited. 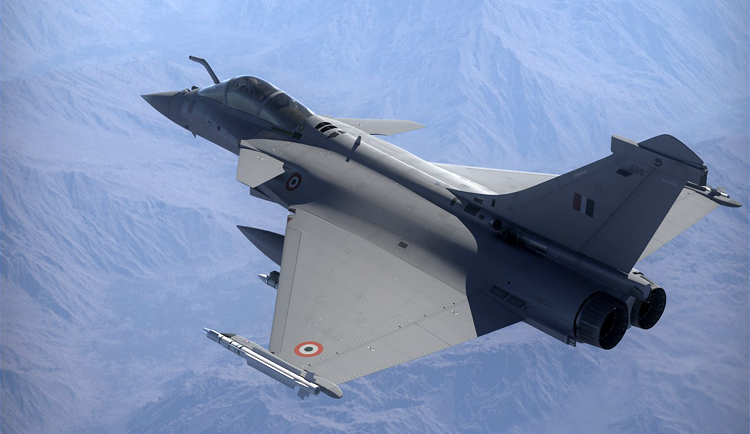 The Rafale, selected after an elaborate process during the aborted MMRCA programme, is being acquired in the same configuration as in the earlier stalemated MMRCA proposal but at better terms, she stated. 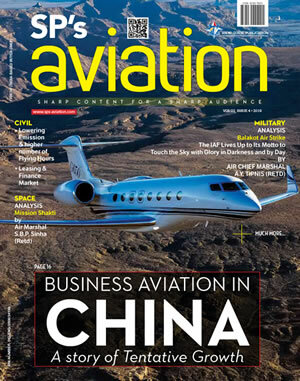 The aircraft is being acquired along with the initial consignment of weapons, maintenance support through Performance Based Logistics, Simulator and associated equipment.